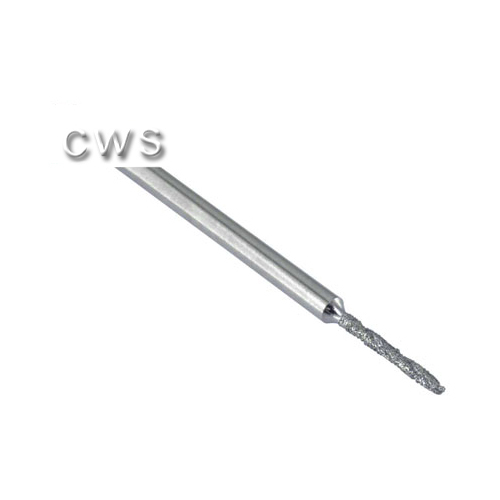 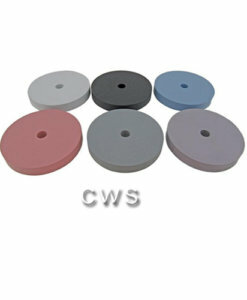 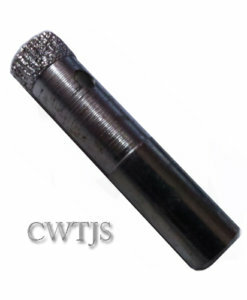 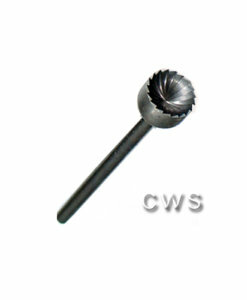 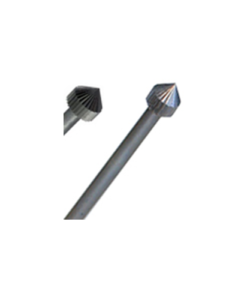 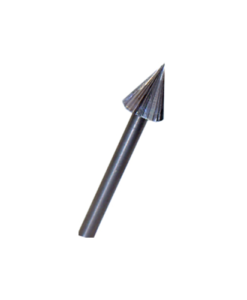 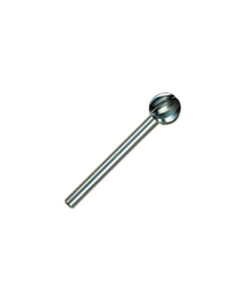 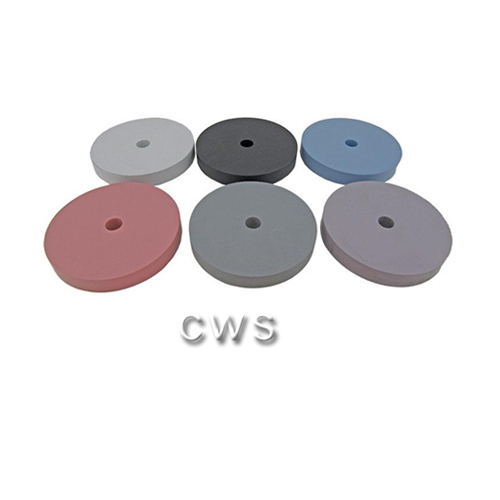 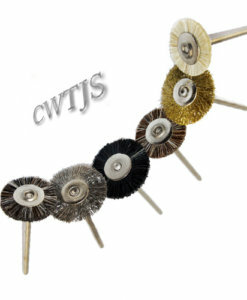 0.60, 0.70, 0.80, 1.00, 1.20, 1.50, 2.0mm supplied with 2.34mm shank size. 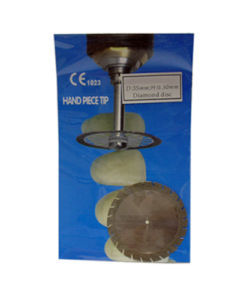 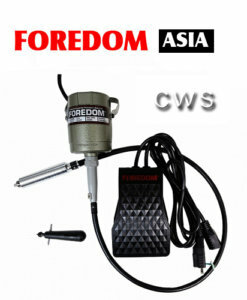 Use with all suspension motors and Dremel. 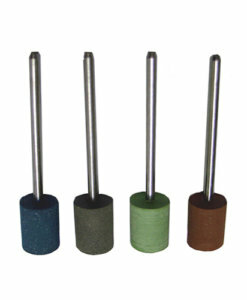 Best drilled in conjunction with water to flush the impurities out whilst drilling. 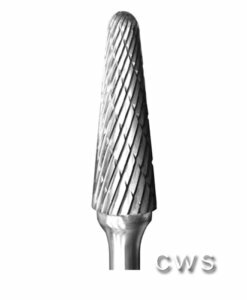 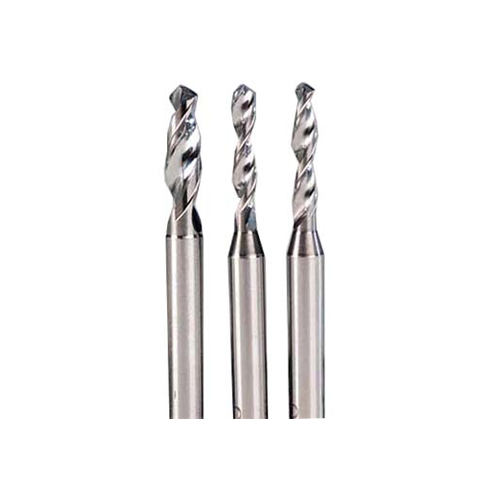 We also sell HSS drill bits , a wide variety of other shaped burs, silicon mounted abrasives & bristle brushes for in your rotary motor. 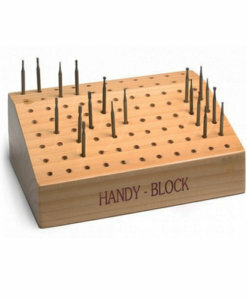 Even handy storage for them! 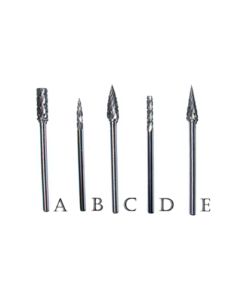 Quality brands like Edenta, Eve, Vallorbe, Foredom, Komet & many more!